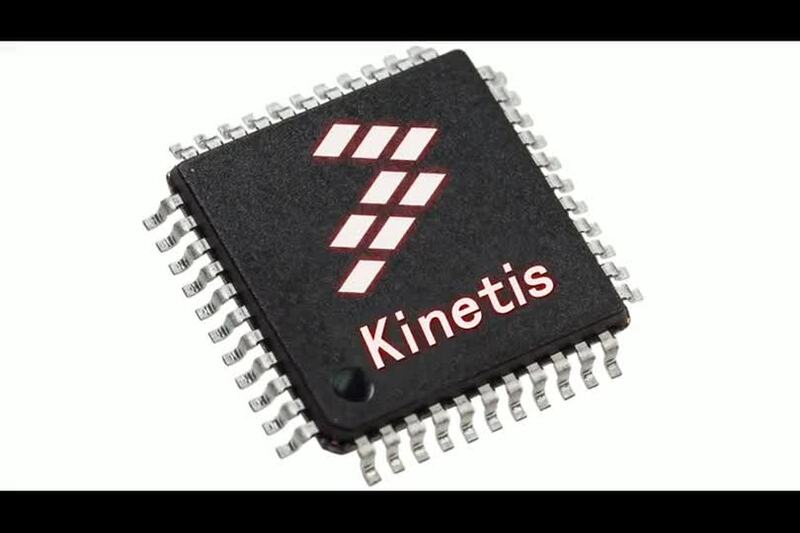 The Kinetis KE02 sub-family is the entry-point to the Kinetis E series portfolio and is pin compatible with Kinetis E series and with the Our 8-bit S08P family. This sub-family includes a powerful array of analog, communication and timing and control peripherals with specific flash memory size and the pin count. The family acts as a low-power, high-robustness, and cost-effective microcontroller to provide developers an appropriate entry-level 32-bit solution. The family is next generation MCU solution with enhanced ESD/EMC performance for cost-sensitive, high-reliability devices applications used in high electrical noise environments. To setup your CodeWarrior development environment for Kinetis applications.